Per Adrian Garro at Cut4; "Kenta Maeda wore a shirt poking fun at his old pal, the retiring Hiroshima Carp slugger Takahiro Arai." After Tuesday's game, Maeda went on Japanese television and saw fit to pay tribute to Takahiro Arai, the slugger from the Hiroshima Carp who recently announced his retirement. The two were teammates with the Carp in 2015, before Maeda joined the Dodgers. But in typical Maeda fashion, he did so with a T-shirt making light-hearted fun of Arai's career. If you're curious, those figures on Maeda's T-shirt represent Arai's errors, strikeouts and the number of times he grounded into double plays in his career. Here's a recent signing of a reliever who may end up in Los Angeles. Per Ryan Walton at True Blue LA; "Dodgers sign Kevin Quackenbush to minor league deal." The last two years have been a struggle for Quackenbush at the major league level, allowing 34 runs in 35 1/3 innings over 30 appearances for both the Padres and Reds. But the 29-year-old was great for the Reds Triple-A affiliate in Louisville, allowing just 15 runs (14 earned) in 47 innings while striking out nearly 30 percent of batters faced in 2018. As @Chris_Camello mentioned, the Dodgers are losing their talented and friendly R&D director, Doug Fearing. 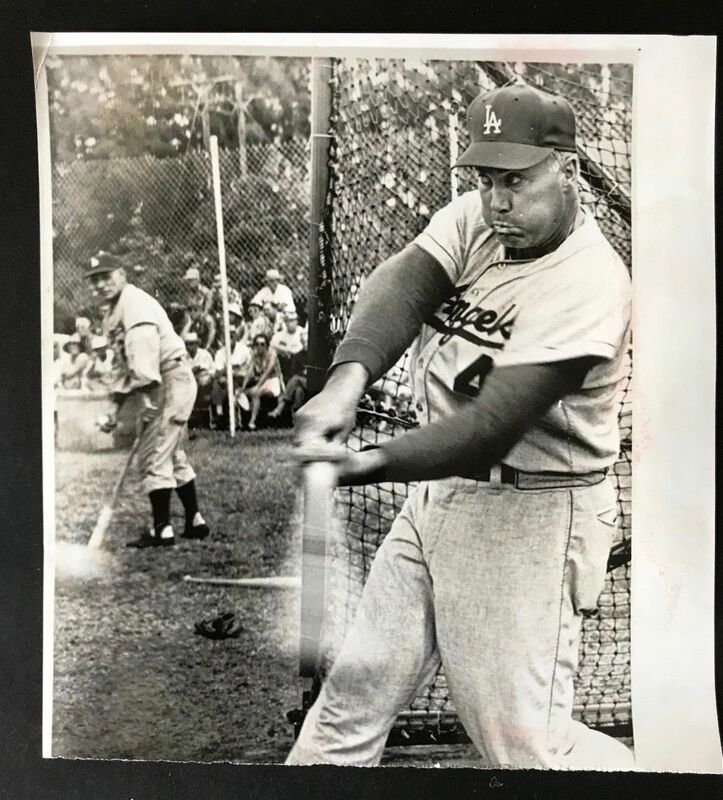 I'm told his next stop is TBD. Rich Mueller at Sports Collectors Daily tells us that 2018 Topps Gallery will be available this week. It is an online and Walmart exclusive. 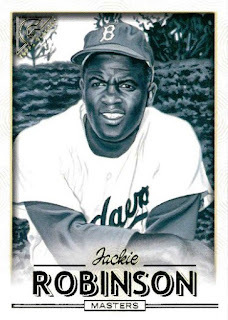 Check out a Jackie Robinson card below.